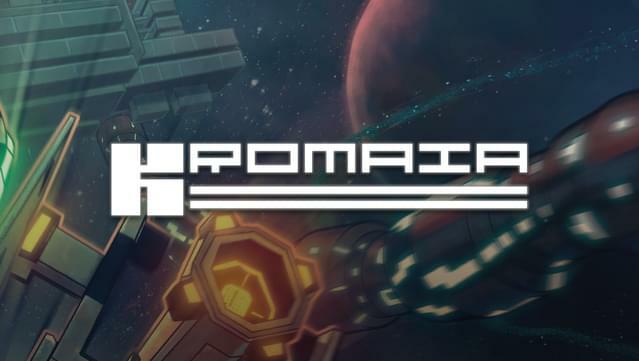 The frantic old-school action of classic coin-op shoot-‘em-ups comes crashing headlong into the 21st century with Kromaia, exclusively for PC. 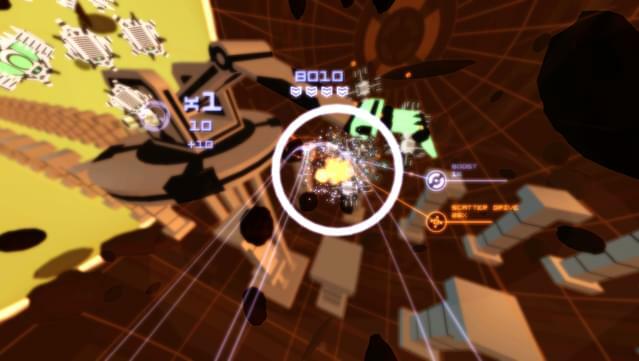 Explosive high-octane blasting combines with hordes of enemies in a 360˚ environment, allowing you to fly, spin and shoot anywhere and everywhere! 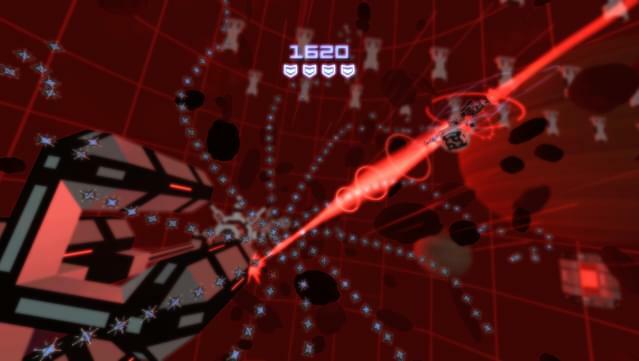 Where most shooters see you racing along a fixed path to blast anything in your way, Kromaia does things differently. 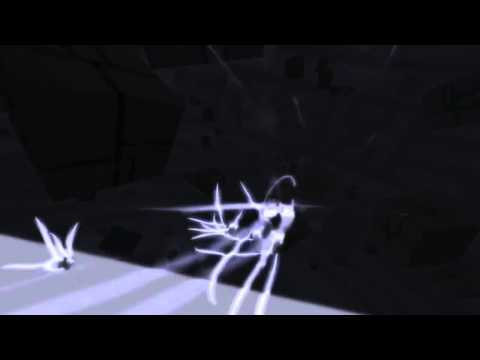 Set in three-dimensional space, you’re free not just to explore but also dodge and blast through hordes of enemies all intent on destroying you! 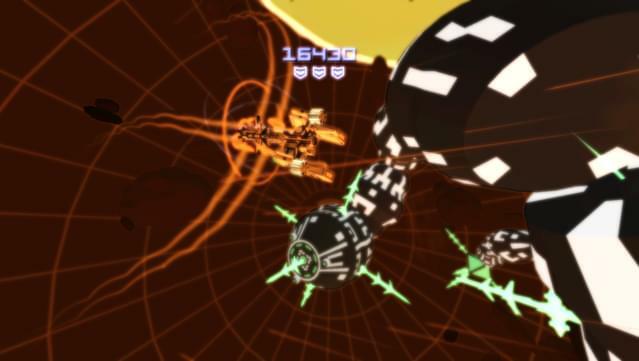 With your objectives spread out in all directions, it’s a true test of high-speed flying and sharpshooting skill – only the greatest space pilots need apply! 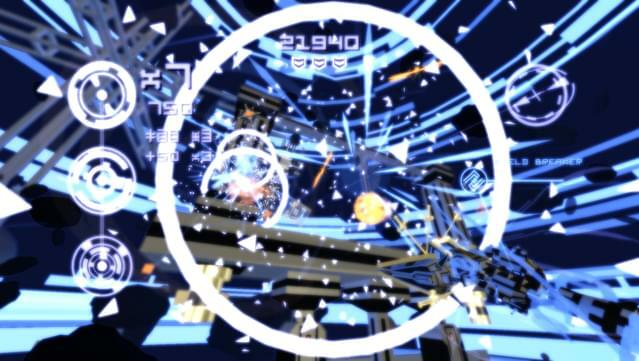 True 360˚ Action – Kromaia sends classic coin-op shooting action hurtling into a new dimension, allowing players to explore huge 3D worlds full of things to blow up! Harder, Stronger, Faster – The better you do, the tougher things get; adaptive AI adjusts to your abilities, ensuring you’ll always face a true challenge! The Bigger They Are… – Survive through all your objectives and you’ll have a bigger challenge ahead: gigantic bosses that need to be destroyed before they destroy you! 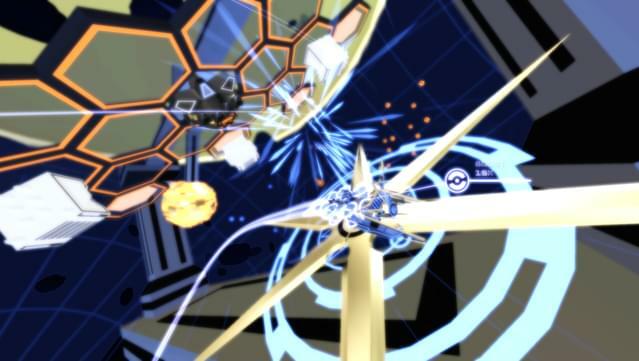 Take Your Pick – Four unique craft, each with their own style of weaponry, let you experience the action of Kromaia in your own way. Rapid-fire guns, homing shots, powerful blasts or melee strikes… it’s totally up to you! © 2014 Kraken Empire. Licensed to and published by Rising Star Games. 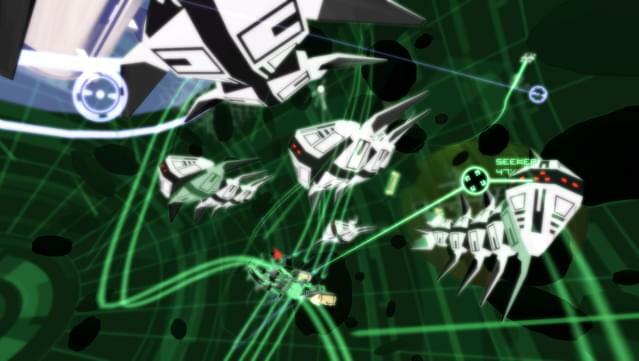 Kromaia has full Xbox 360 controller support.